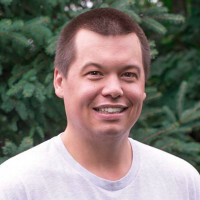 Cam is apart of Ruckify’s ever-growing trusted community and is happy to share these postings with you! 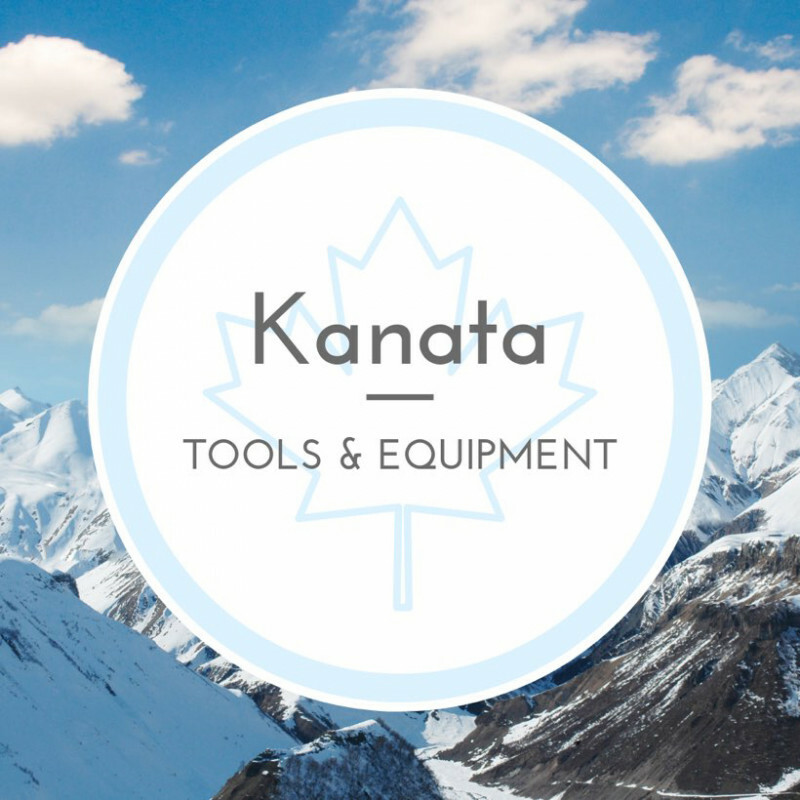 kanatatools&equipment does not have any renting reviews yet. We can't wait for you to be the first one to review. Ideal for corn & lobster boils.